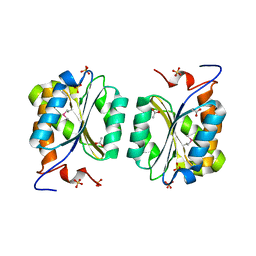 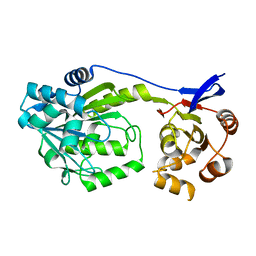 CRYSTAL STRUCTURE OF THE LIGAND BINDING DOMAIN OF E. COLI ICLR. 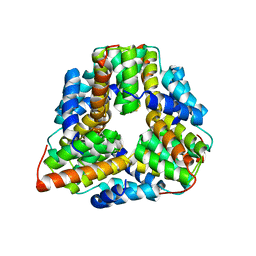 Cite: Aspartate dehydrogenase, a novel enzyme identified from structural and functional studies of TM1643. 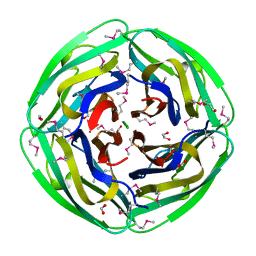 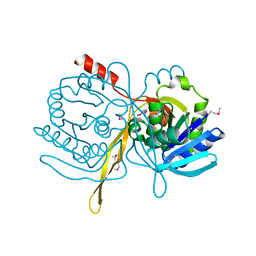 Cite: Structure of Thermotoga maritima stationary phase survival protein SurE: a novel acid phosphatase. 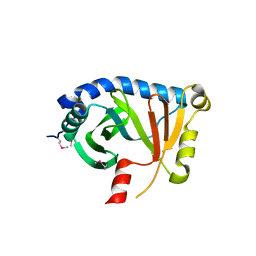 Cite: The crystal structure of spermidine synthase with a multisubstrate adduct inhibitor. 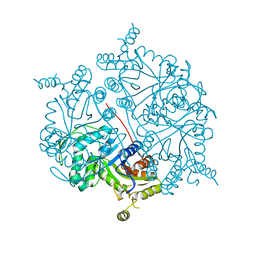 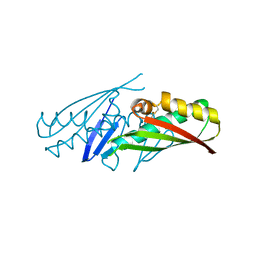 Cite: Structure of SAICAR synthase from Thermotoga maritima at 2.2 angstroms reveals an unusual covalent dimer. 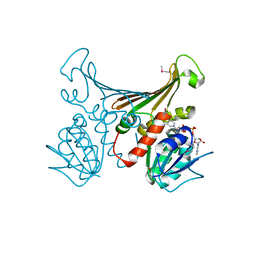 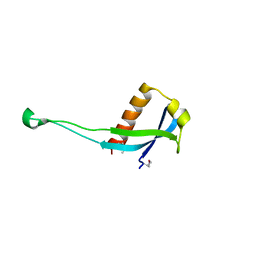 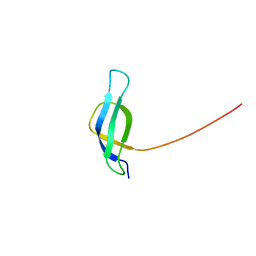 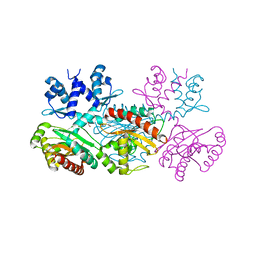 CRYSTAL STRUCTURE OF MOAB PROTEIN AT 1.6 A RESOLUTION. 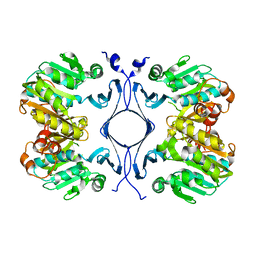 Cite: The crystal structure of Escherichia coli MoaB suggests a probable role in molybdenum cofactor synthesis. 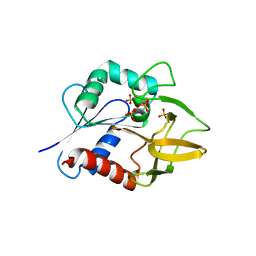 Cite: Solution structure of ribosomal protein S28E from Methanobacterium thermoautotrophicum. 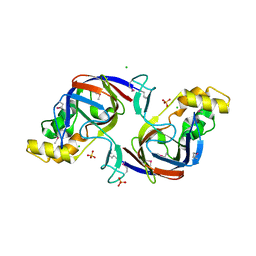 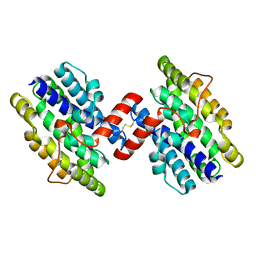 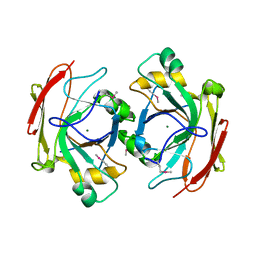 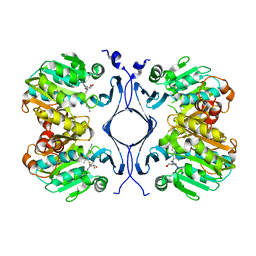 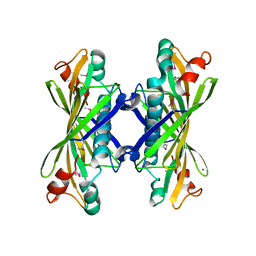 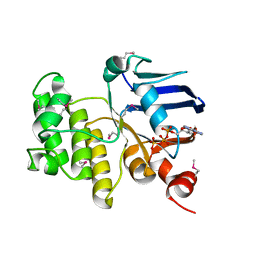 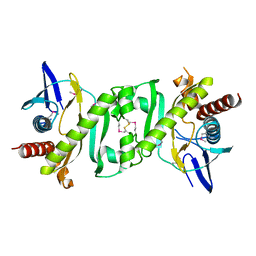 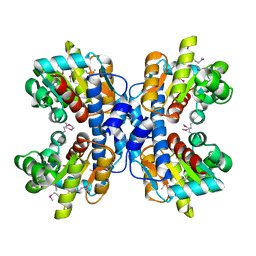 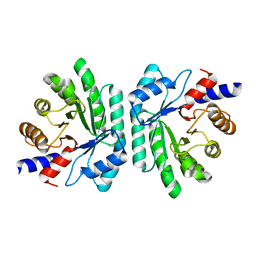 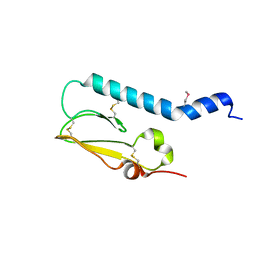 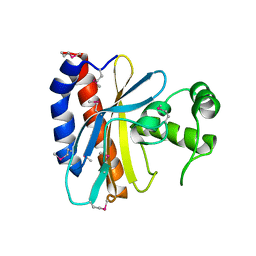 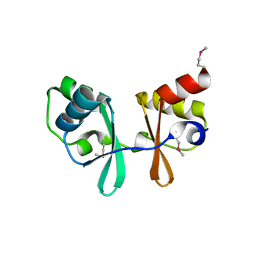 Cite: Crystal structure of a predicted precorrin-8x methylmutase from Thermoplasma acidophilum.